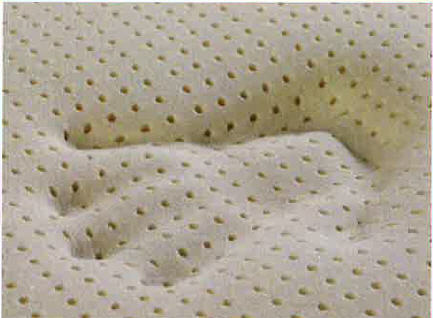 This queen size latex memory foam topper is 3" thick and comes in #24 ILD. Ships roll packed in the raw via UPS. We also recommend using our zippered bamboo topper cover with this item.